Canigao Island is located in the municipality of Matalom, province of Leyte. This small island off the southwestern coast of Leyte island is a favorite inexpensive weekend get away among Leyteños and tourists visiting the island. It is a small, uninhabited island. So small, one can walk around it in less than half an hour. To get there, go to any banca operator in the town of Matalom. 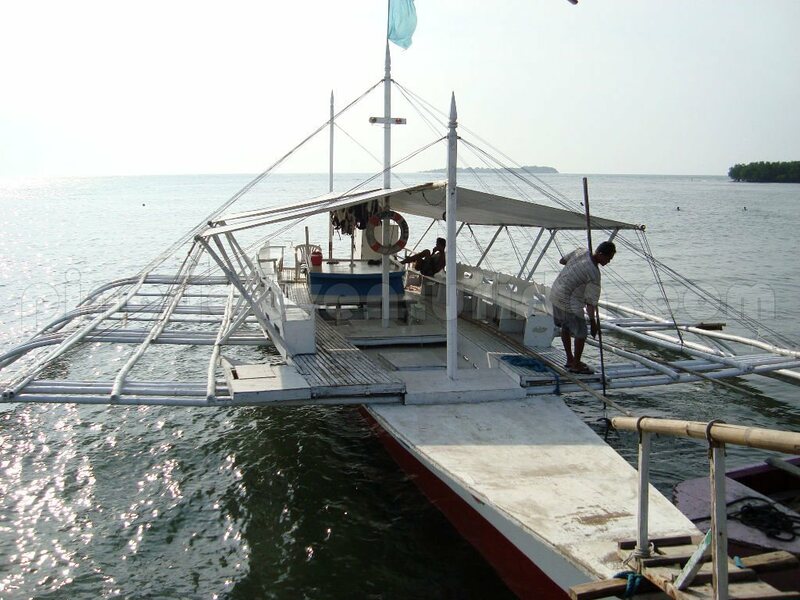 A 20-minute motorized banca ride from their makeshift port will bring you to the island for 50 pesos each. It was already 4:00 PM when we sailed towards the island and the sun already started to set. 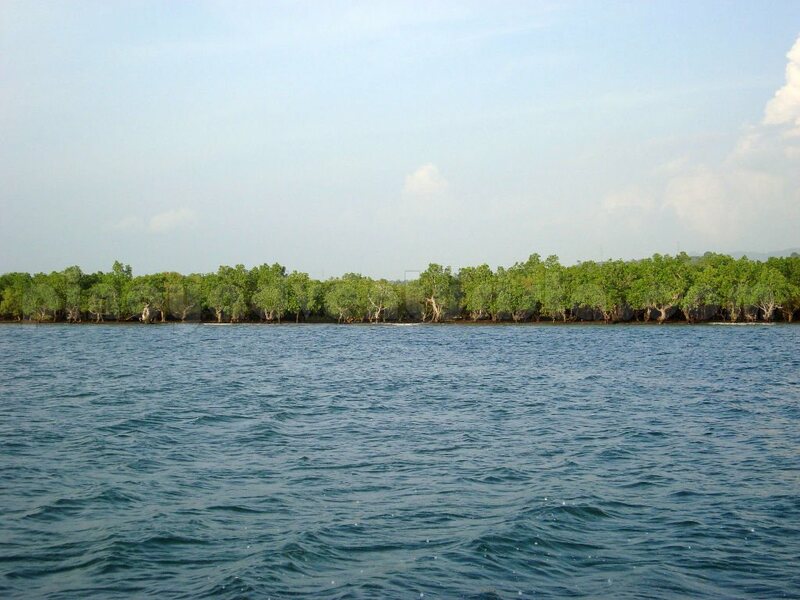 Some mangroves can be seen from the banca and the setting sun is truly a spectacular view to behold! 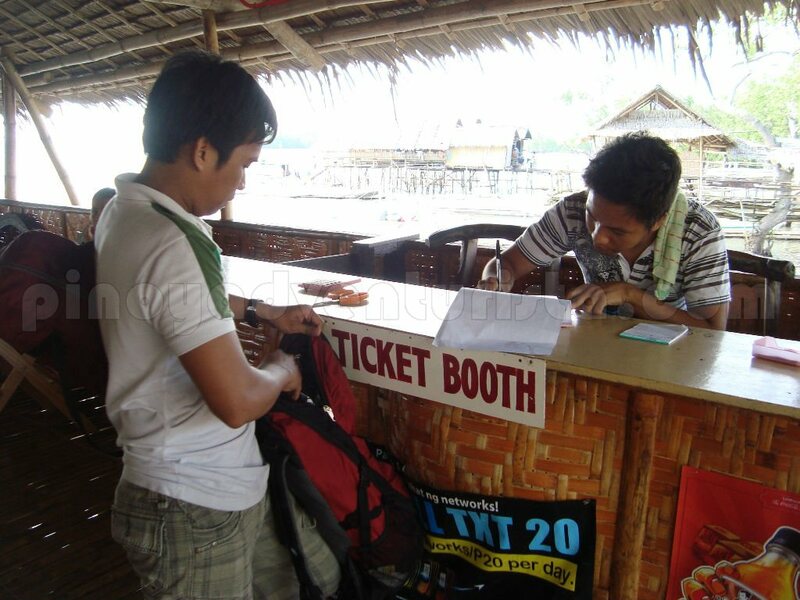 When we arrived, we paid the entrance fee of 20 pesos each. 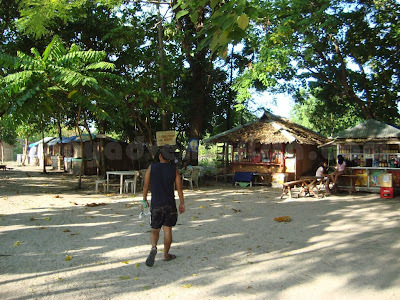 There are no accomodations in the island, it only has nipa hut cottages. 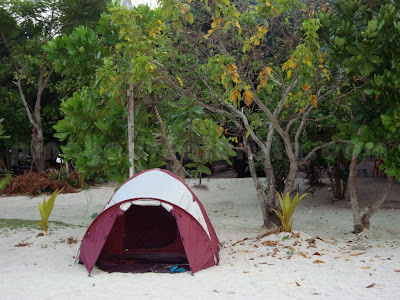 So, if you plan to stay overnight, you should bring your own tent or rent one from the caretakers. 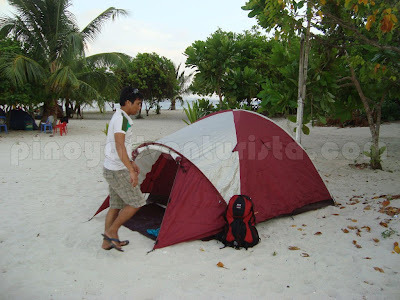 A fee of 100 pesos is to be collected as "space fee" for setting up a tent. 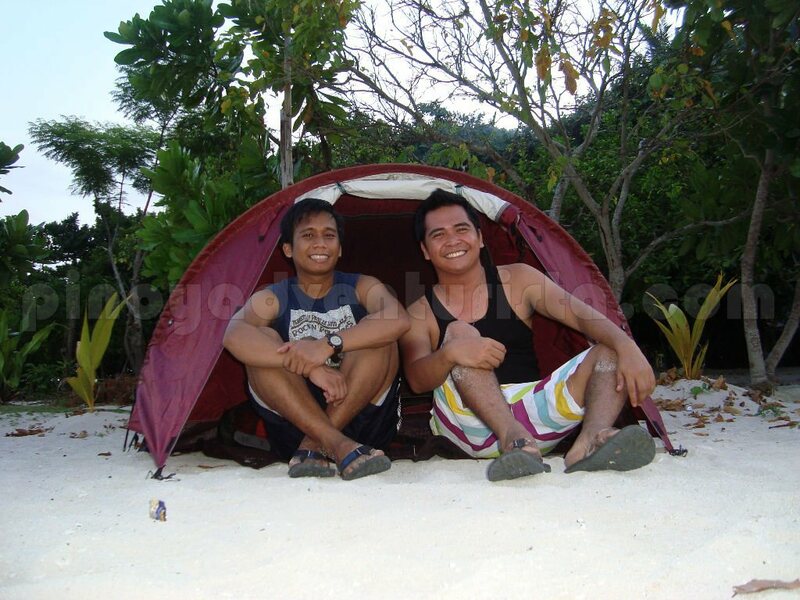 While renting a tent from them costs 200 pesos for a 2-person tent and 300 pesos for a 3-person tent. Since we brought our own tent, we just paid the "space fee". No worries, they issue Government Official Receipts. So the money you pay goes to the government and not to any "caretaker's pocket". Hehehe! After setting up our tent, we roamed around to take some photos before it totally gets dark. 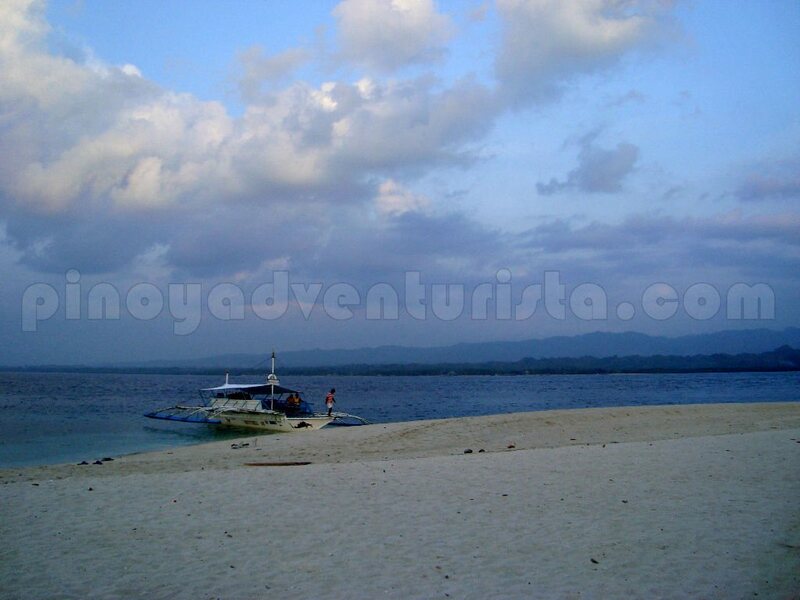 The island can really boast to have white, fine, sandy beaches and crystal clear waters. It's so clear that you can see the bottom. 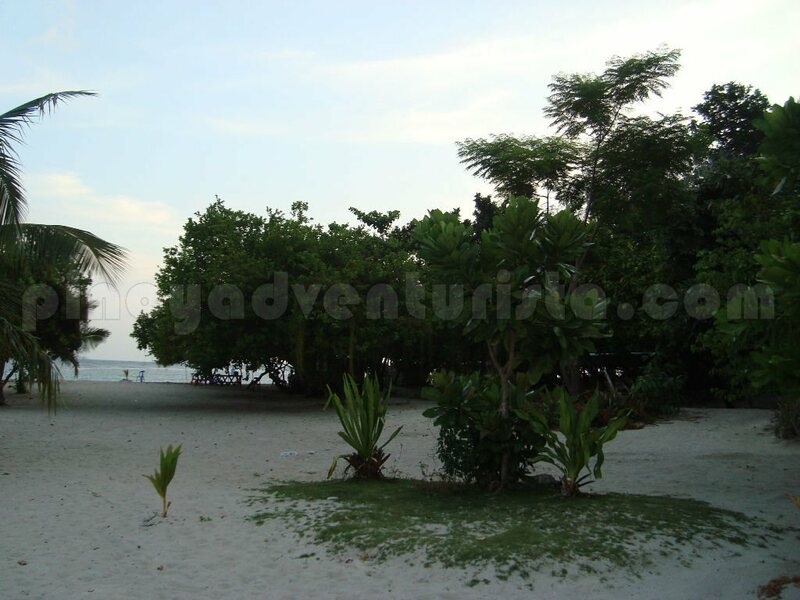 It is very secluded; nature lovers and adventure seekers will really have a good time here. It's very serene, unspoiled and not so crowdy. Truly a perfect place to commune with nature! After the photo ops, we went to the market area to get some food for dinner. We bought a can of corned beef (40 PHP) and a kilo of rice (45 PHP). Then we had it cooked for a fee of 30 pesos. After dinner, we went back to our tent which we set up at the shoreline. It's time for some Booze! Woohoo!!! This is what I like most on camping trips - whether up in the mountains or in a beach. The bonding and sharing of stories among friends over some booze is truly the best! 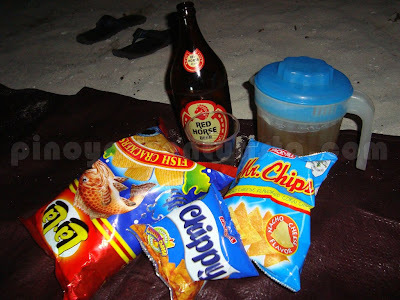 After finishing some bottles of red horse beer, we called it a day. 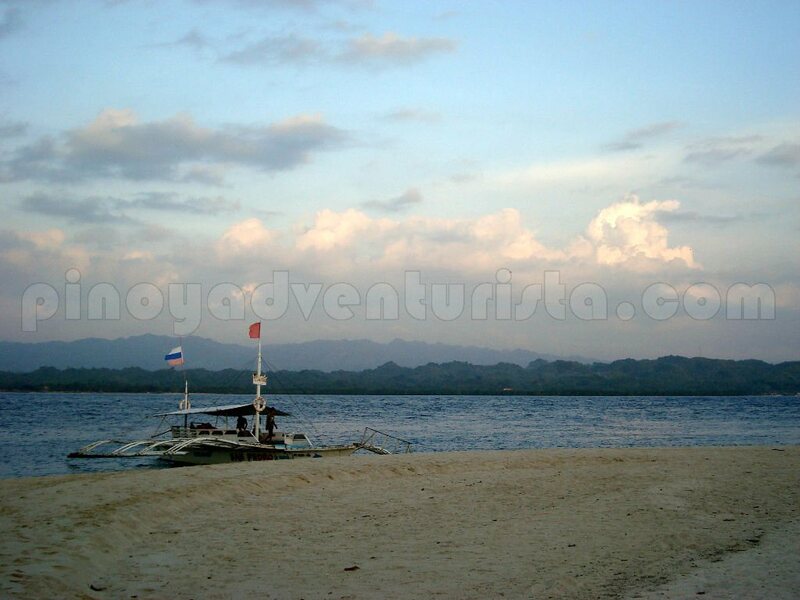 SEE ALSO: Kalanggaman Island, "Palompon's Island Paradise"
From Tacloban City, take a van (Duptours or Van-Vans) bound for Maasin City. Tell the Driver to drop you at Brgy. Nonok or Sta Fe in Matalom, Leyte. Fare is around 200 pesos and travel time is about 3 hours. 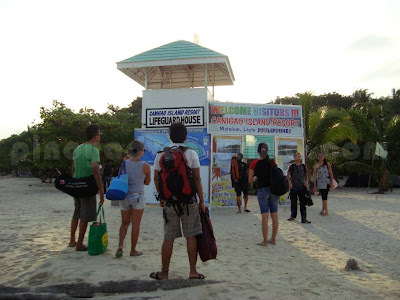 From here, look for banca operators that shuttles passengers to Canigao island. Fare is 50 pesos and travel time is 15-20 minutes. 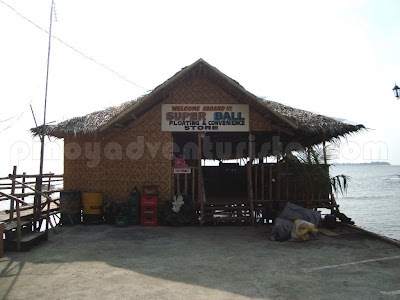 This is a part of my Leyte and Southern Leyte Adventure Getaway last October 1-2, 2011. This is my 2nd time to visit Leyte, the 36th province on my list. Kudos to my friend, JM, for accompanying me and for preparing everything on this trip. Join me as I unravel Leyte's rich history, culture and natural resources. 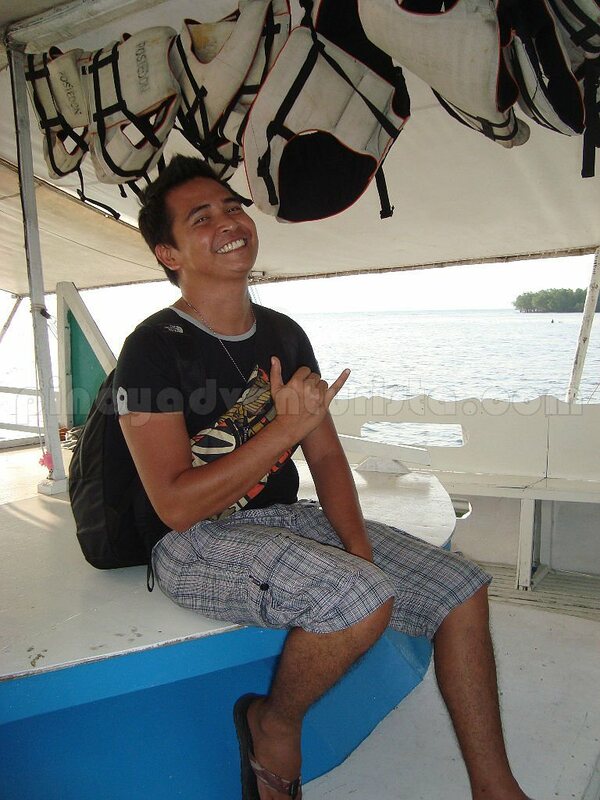 Posted on December 06, 2011 Categories: Beaches , Island Hopping , Leyte , Trip ko 'to..
ngayon ko lang to narinig. saya mag camp sa beach island. ganda rin ng beach. @dong ho - yeah... relatively unknown... when my friend told me na dito kami pupunta, ni-research ko pa kc di ko pa talaga narinig 'to... hehehe! same here, 1st time to hear this place. ansaya, parang kayo lang ang tao jan..
@Chyng - actually medyu madaming tao since it's a weekend pero konti pa rin compared to Anawangin and Puerto Galera na super crowded... hehehe! thanks Chyng! Great adventure Mervs! I like the serene ambiance and like you own the island. 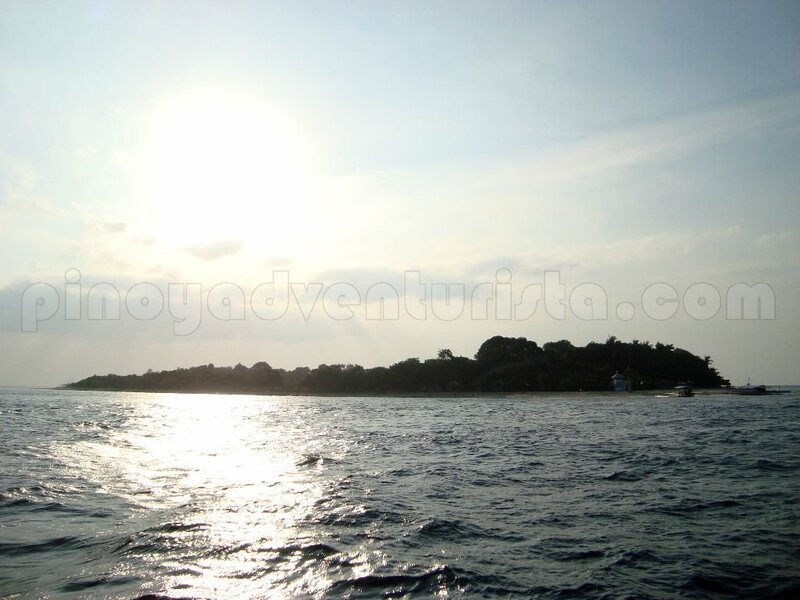 Good for you to have discovered and experience something like canigao island. i really have to learn more about samar and leyte. there's so much that i don't know about these two provinces. 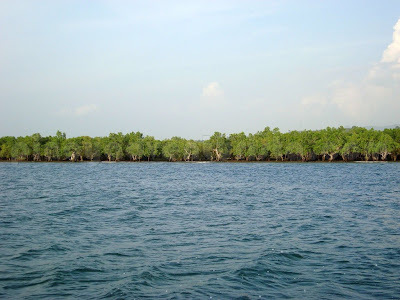 hopefully, by 2012, i can go to this island. Unspoiled nga Mervs:-). Its a cool place for break away from work. good thing you have new to offer. This place isn't known yet that well. Even the town Matalom is never heard at all. Thanks a lot everyone... truly, there are still a lot of great places waiting to be discovered in this part of our country... Tara na! Byaher tayo! mukhang ayos dyan ah! I hope it stays that way--walang big structures and all--just pure nature. I think its a good place to visit with my friends in Maasin. I am from Maasin but I have not been there before. 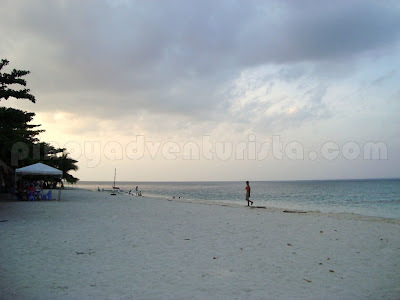 and dami talagang unspoiled beaches sa leyte. ive heard a lot of good feedbacks about canigao and your pics proved na ganda talaga ng islang yan. did you mean, a couple of days or a week in the island? yes you can... but they don;t have accomodations there... they only have huts and could rent you a tent... no worries as there are toilet and bath... and a market... so you won't get hungry...but you could bring your own food... enjoy Canigao Island! canigao is so nice, as it you can stroll around the canigao in less than hour..see the small island on in..i've been there coz im from leyte too..i'll back to that island on my vacation next year.. 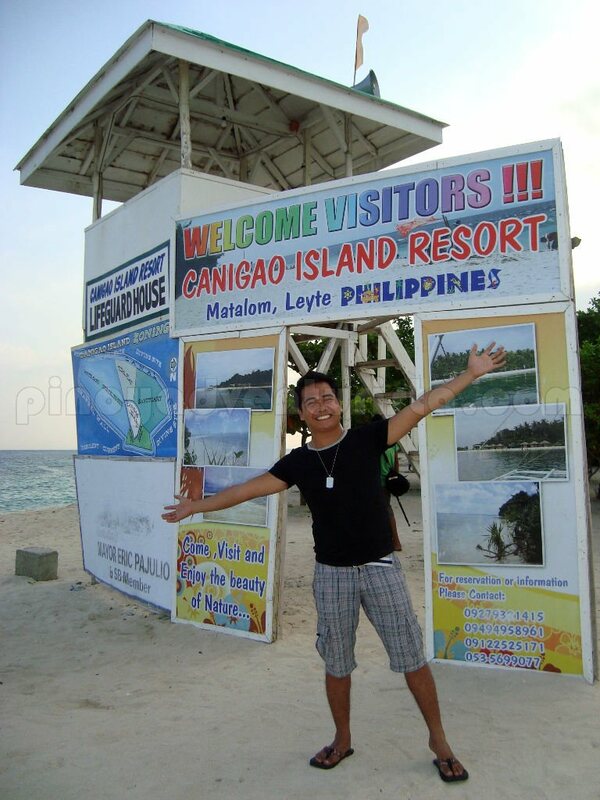 I visited Canigao Island last year and my experience on the islet was awesome and memorable.